If you would like to pre-book a golf car for these shows, please call us at 866-275-2742 for rental pricing and availability. 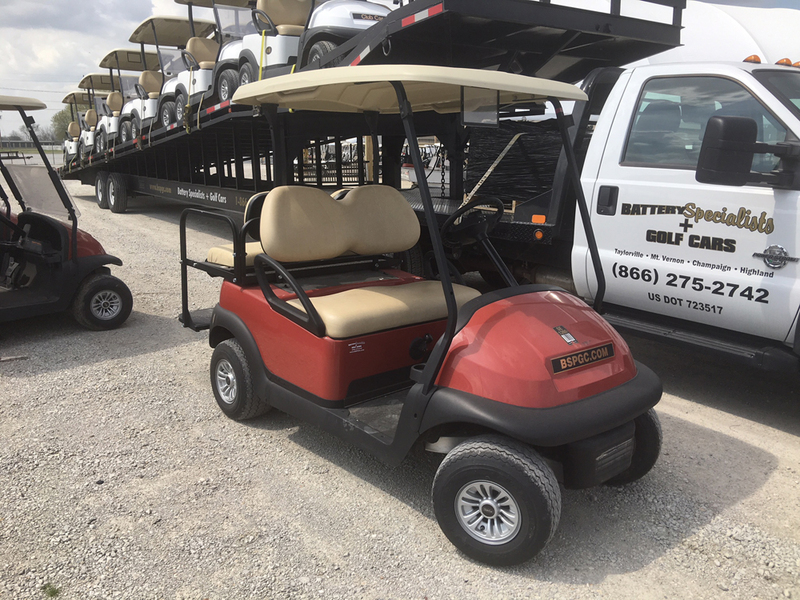 Golf cars can only be pre-booked at our Taylorville location. Full day rentals only. 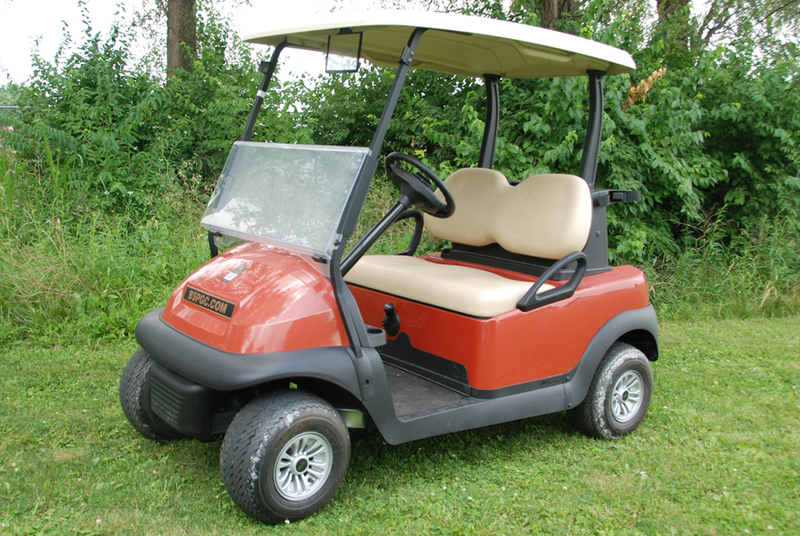 Battery Specialists + Golf Cars has over hundreds of cars in its Rental and Special Events Fleet. We will rent you one car for one day or a fleet of cars for as long as you need them. We have a full line of specialized vehicles including: three hundred 2 passenger vehicles, seventy-five 4 passenger vehicles, twenty-five 6 passenger vehicles, seven 8 passenger vehicles & thirty utility vehicles as well as 65 scooters (10 double scooters) and wheel chairs available to make your event ADA compliant, which can be used for moving people at weddings, picnics, parades, sporting events, outdoor festivals, conventions, carnivals, etc. We also have utility vehicles that can be used for construction projects, landscaping your home or whatever you might need a vehicle to haul with. Our special event golf fleet is available for rental on a daily basis or if longer you can contact us about a multi-day discount. See options below. Photos are a representation of our rental fleet. Actual vehicles may vary. For rental please call our rental office in Taylorville at 866-275-2742 or 217-824-3943. 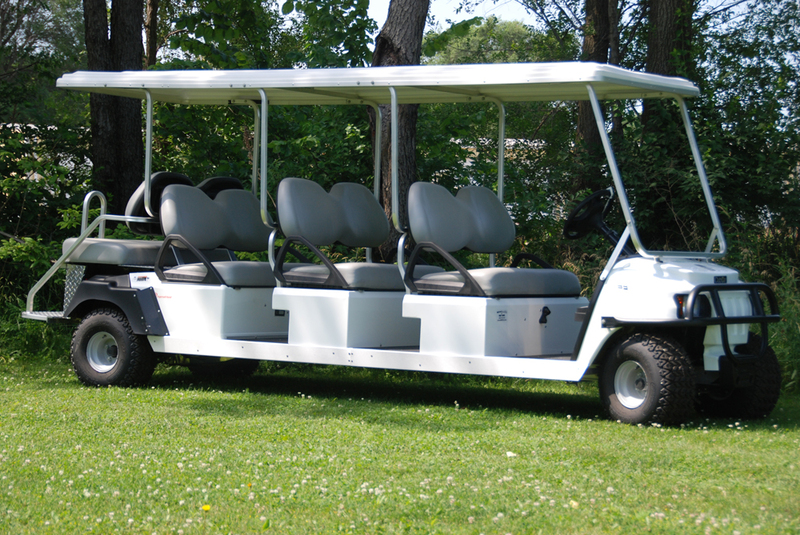 There are 300 two passenger golf cars in our rental fleet available for daily rental or for as long as you need them. Both gas and electric are available but gas cars are reccommended for multiple day rentals. There are 45 Four Passenger Golf Cars with Stationary Seats. Most golf cars are equipped with canopies but cannot be guaranteed. 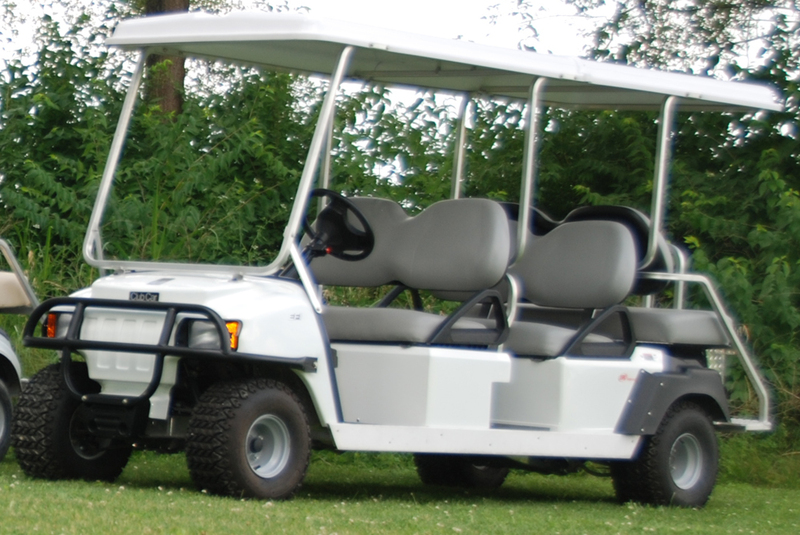 These golf cars add versatility to your special event. Need to transport both people and cargo? 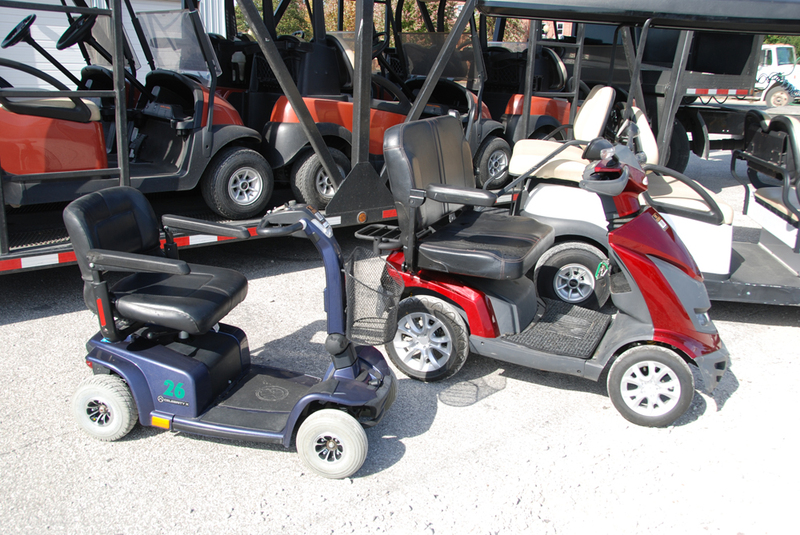 Our flip seat golf cars do both. There are 20 flip seat carts in our Fleet. The Carryall 300 has a cargo box that measures 36.2x47.5x10.5 and a bed load capacity of 300 lbs. The Carryall 500 measures 44.2x47.5x10.5 with a bed load capacity of 800 lbs. Fifty-five single and 10 double scooters in our rental fleet. 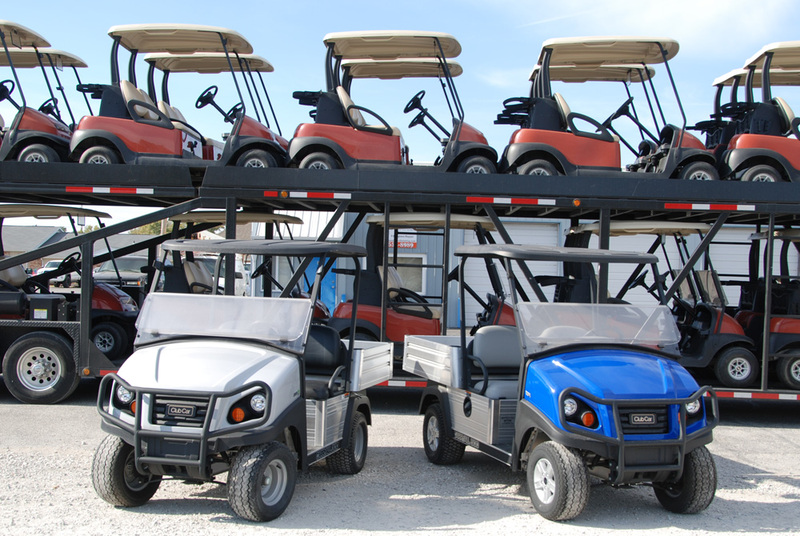 If you would like information on leasing a fleet of golf cars please contact the home office at 866-275-2742 or 217-824-3943. Leasing is more practical than buying, it lets you transfer the liability of equipment as a productive part of your business. Leasing is also cost effective. There is usually no down payment required and you can deduct the payments as a business expense while not tying up cash equity. 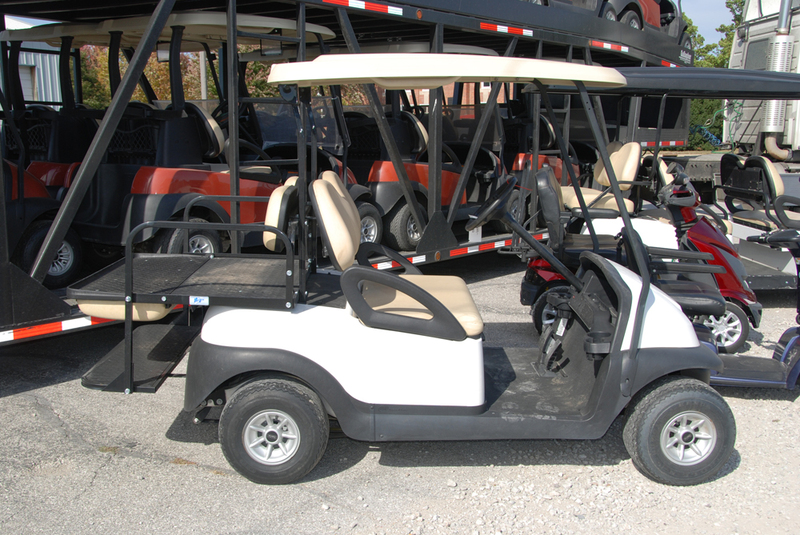 We have over 1800 golf cars on permanent lease through out Central and Southern Illinois. Leasing seems to be the trend of the future. We would like to sit down and discuss lease options vs. purchasing at your convenience.